Looking for high-paying jobs in Bangalore? 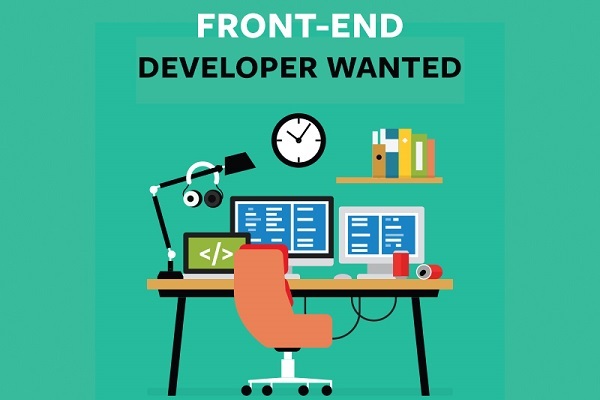 Find this amazing Front End Developer job with EnCloudEn and make full use of your skills. Be a Frontend Developer with jobs in Bangalore. Looking for high-paying jobs in Bangalore? Here is your chance to grab this Front End Developer from our IT jobs section and enjoy a good start to a great career. Want to know more about the company and who they are looking for? The goal which EnCloudEn has in mind is to reduce the need for humans to intervene in any way in IT management or keep the engagement to a bare minimum. With in-built live monitoring accompanied by automated orchestration, EnCloudEn steps ahead in an era of self-healing IT. Which means that you can expect much better performance with no downtime. If selected, you will have to take the product requirements into consideration and design simple and seamless user experience. 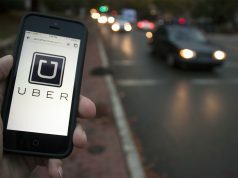 You will also have to decide the technology to be used and the application to be integrated. You will have to think, innovate and solve problems keeping the user in mind. Interested in the position or want to read more on it? Then click here. 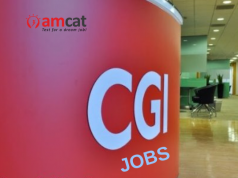 You can apply for more such high-paying jobs in Bangalore or IT jobs through the AMCAT jobs portal.